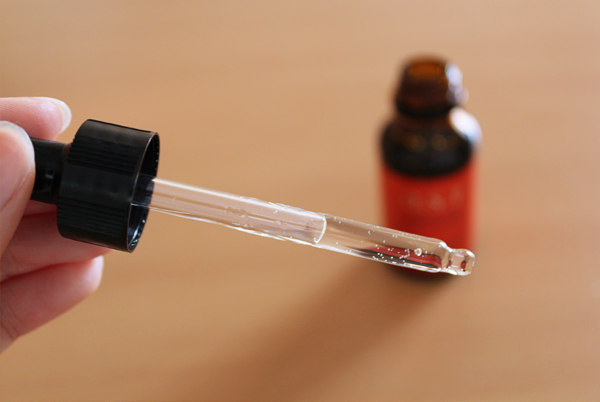 The product came in 2 parts; a 30ml bottle of serum and a dropper in a clean plastic pocket. This helps keep the serum fresher. 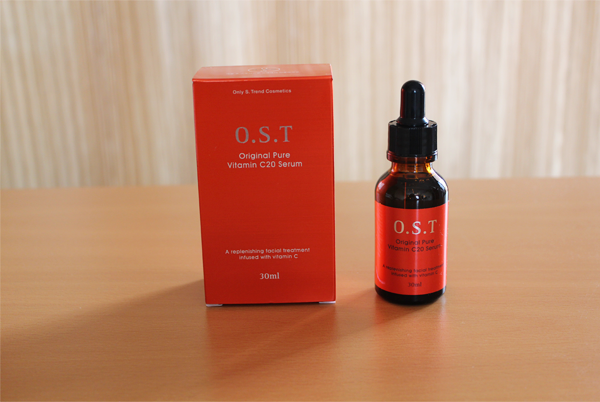 The serum lasts for a year, without opening and once opened. It has a citrusy scent, a little like Miranda's Orange. I apply this after cleaning and toning, using just 2 or 3 drops each time. 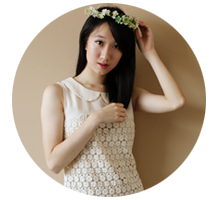 Starting from the centre of my face, I smooth the serum outwards and end off with a patting motion. Then, I apply Jorubi's Aloe Vera Gel. During my first few applications, I felt a slight tingling sensation which Wishtrend mentioned would happen. 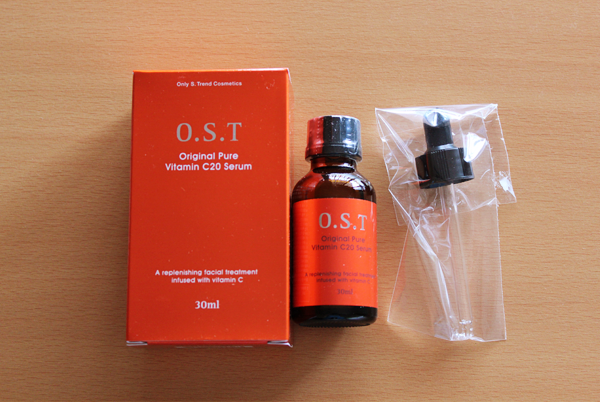 The serum's a little thicker than most serums in the market, so it takes a tad longer for it to be absorbed fully. When I apply my moisturizer straightaway, I find that it forms a layer with the serum and kind of just sits on top of my skin. 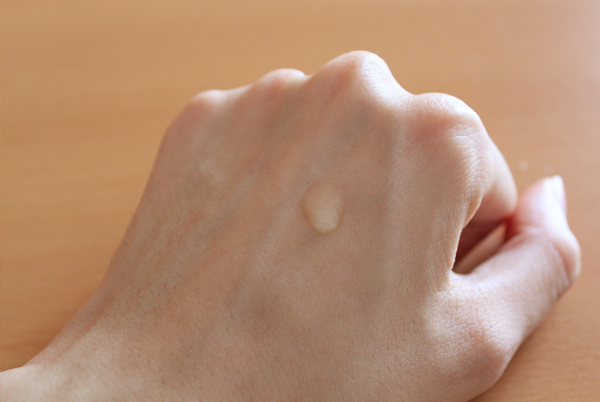 So I usually pat the serum in to speed up the absorption process, and wait for it to sink into my skin completely before applying my moisturizer. The inclusion of the serum in my skincare regimen hasn't caused any skin irritations. It blends in with my other products pretty seamlessly, leaving my skin smooth and fresh in the morning. There's a slight reduction in the number of blackheads on the tip of my nose. My pores haven't exactly been minimized but they do look cleaner, giving a clearer and more even complexion.